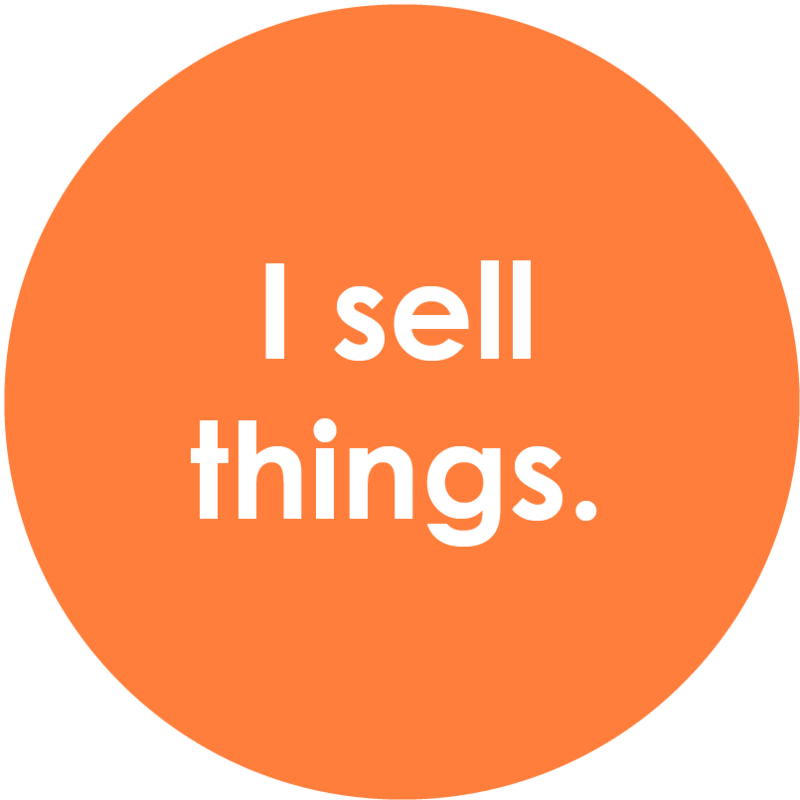 …one who can tap into her creativity to make the world brighter, help those who communicate through writing to properly share their message, and offer quality products and services that suit all tastes. 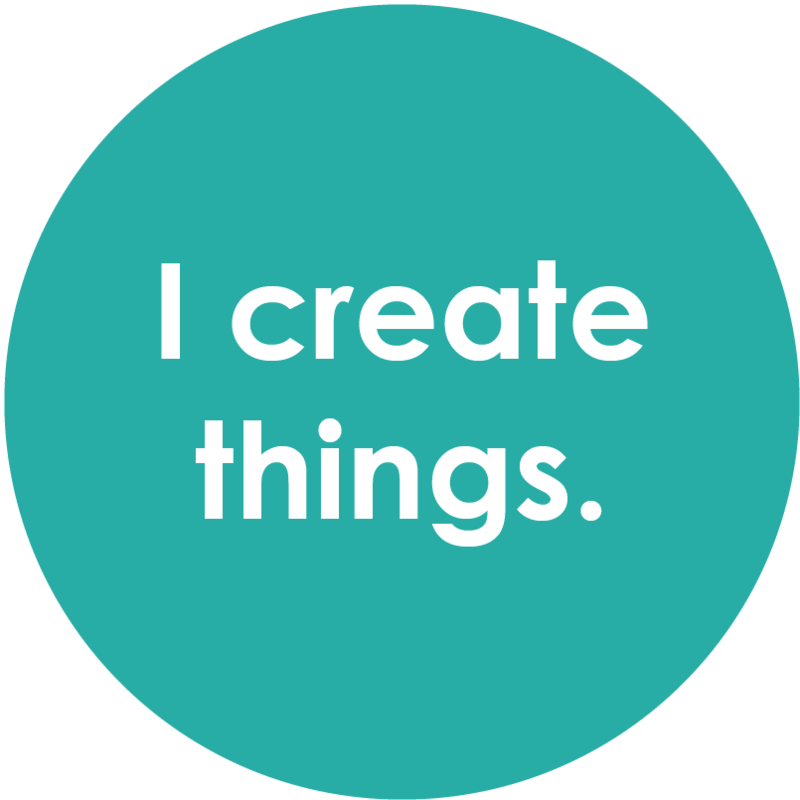 To me, that is the essence of being a creative entrepreneur – one who can turn an imagination into an enterprise. Latasha owns Reason to Live Studios, a graphic design business. She specializes in printed items such as flyers, posters, programs, business cards and T-shirts, and she also create static web graphics for websites, social media and newsletters. She is also familiar with using Mailchimp and Constant Contact for designing newsletter layouts. Go here to see her portfolio. Latasha also enjoys creating art with mediums such as acrylic paints, charcoal and pastels. 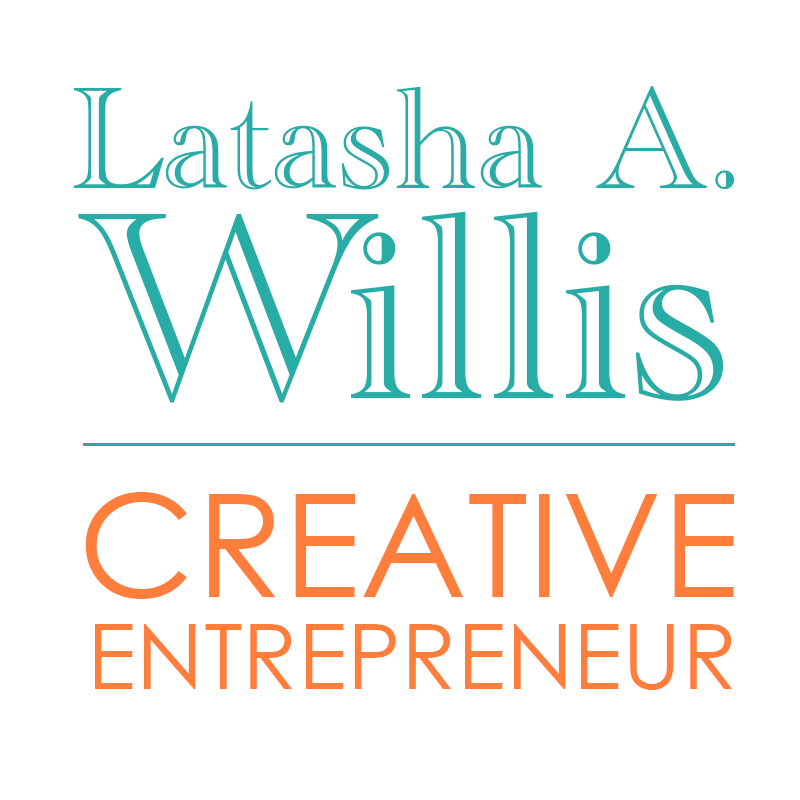 Latasha’s experience with editing began with proofreading papers in college. Since then, she has offered her services to Jackson Free Press, BOOM Jackson Magazine, The Church Triumphant Global and many others. 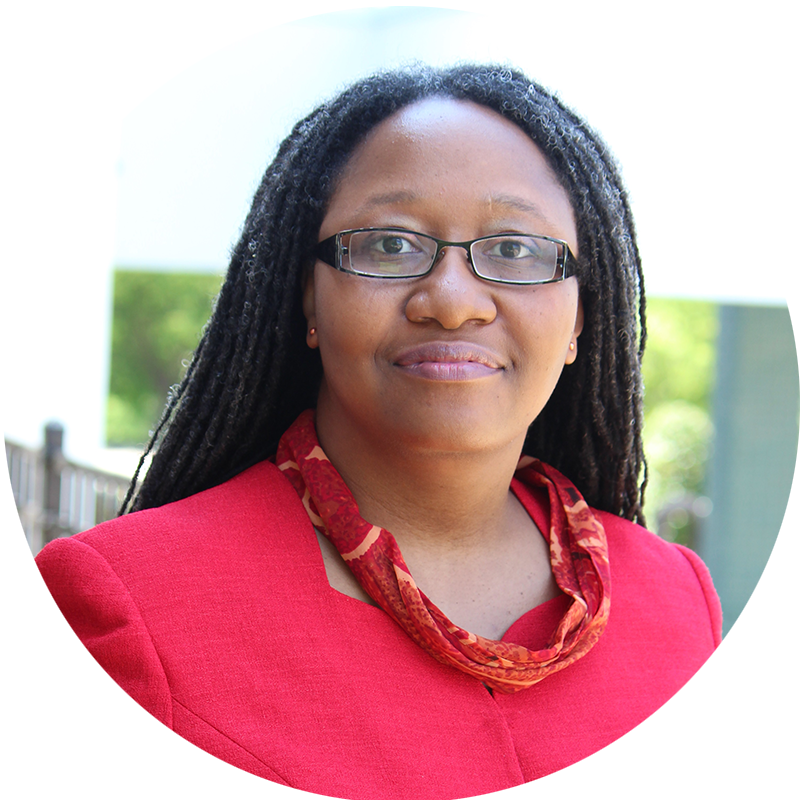 She specializes in checking content for proper sentence structure and flow, grammar usage and typographical errors. Her primary editing role is as the event listings editor for Jackson Free Press and BOOM Jackson Magazine, which involves gathering event information from many sources and entering the information on the event websites as well as the Jacktown app. Latasha owns The Spinster’s Shoppe, LLC, an online retail store featuring thousands of items such as electronics, jewelry, home decor and appliances. She also sells rustic and western-style clothing and accessories at Tasha Loves Rustic, and various style -related products at tashastyles. I can not keep this to myself. IF you want someone who has a sense of urgency, exceptional client service and understands the importance of details in branding and marketing. Please do not sleep on Latasha A. Willis DBA Reason to Live Studios. My flyers look wonderful and she has never given me attitude about changing something numerous of times. Our first conversation was about how things have to be just so. She replied, “No problem.” WHEN you are in need of a graphic artist and flyers made, I encourage you to try her for yourself. 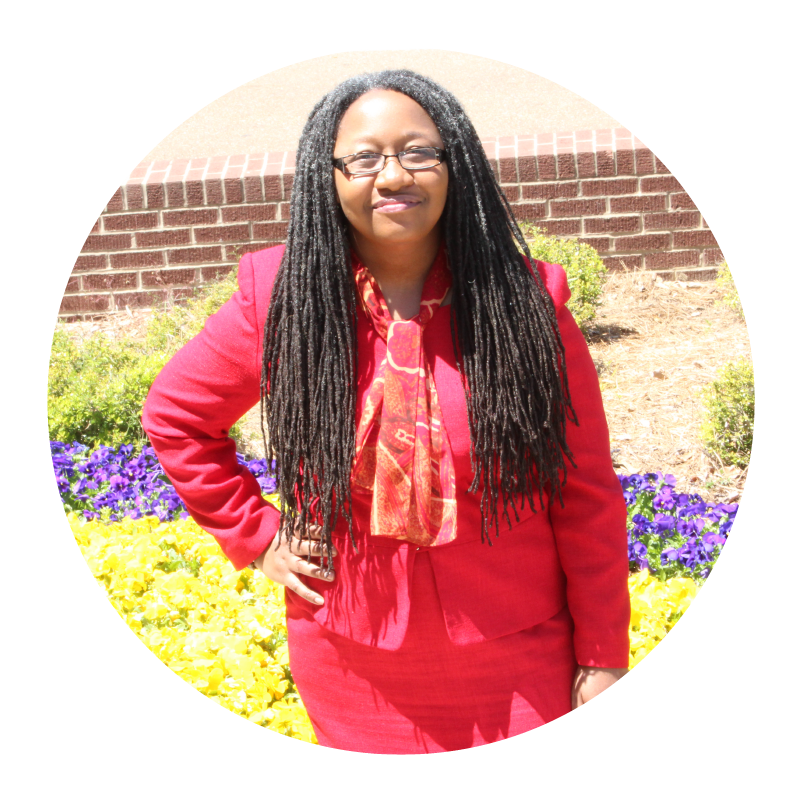 Latasha has efficiently managed, and dramatically improved, [Jackson, Mississippi’s] most comprehensive events calendar. I use it regularly, both as a reader and as an event planner. I received order and shipping confirmations, and Latasha, the owner, even contacted me to make sure everything was okay. My package arrived within five days, too. As if the addition of gloves and bandages isn’t enough, the set even comes with fuses, and a hazard sign for small children, because some of the items are small. I haven’t had occasion to use the products, yet but they do come in a compact carrying case, that can fit snugly into just about any trunk.